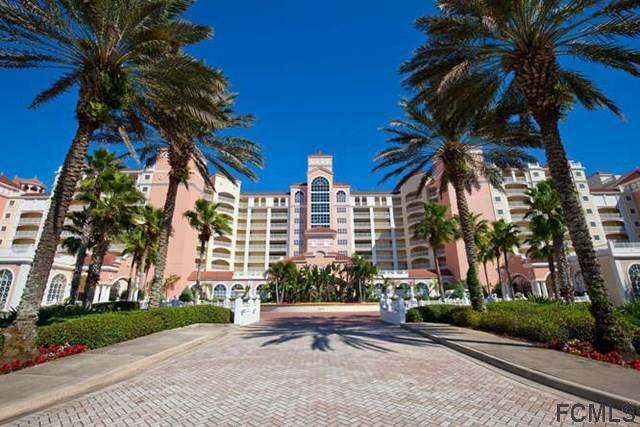 DIRECT OCEANFRONT 5TH FLOOR CONDO AT HAMMOCK BEACH!!! 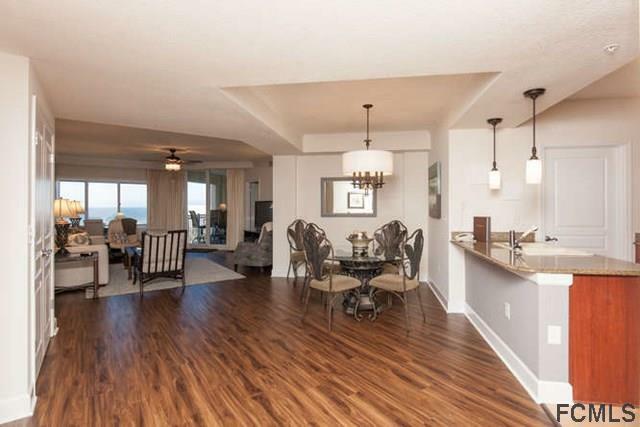 Enjoy this 3 bedroom 3 bath unit with magnificent views of the Atlantic coast outlined with the " The Ocean Golf Course" looking both north and south. 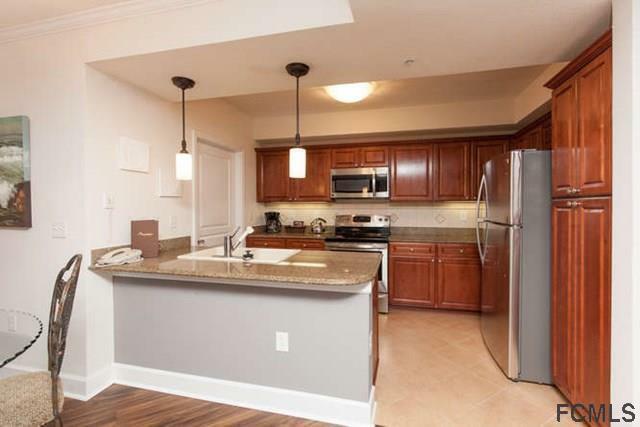 All new flooring just put down, new stainless steel appliances, completely painted top to bottom, new furnishings, and light fixtures will make this unit on the top of your list when looking for a move in ready condo. It can be put in the rental program to generate income and you can still enjoy anytime you choose. 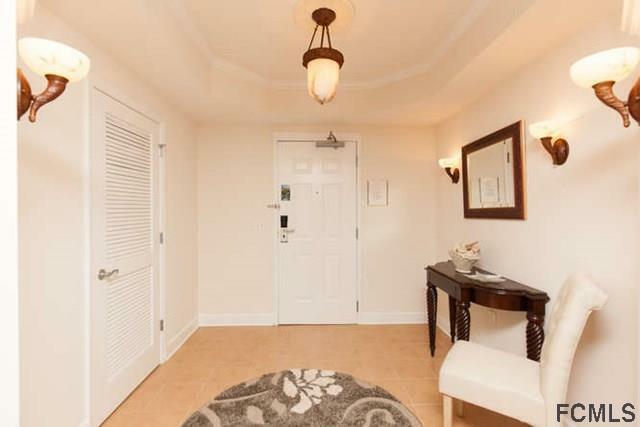 You can also live full time and have the Florida lifestyle year round with all the amenities at your fingertips. As a member you will be able to enjoy multiple pools, state of the art fitness center, full service spa, restaurants, tennis, golf, many member events throughout each month, and so much more.